Despite its abundant flowers and feathery foliage, Huisache is a very thorny plant. 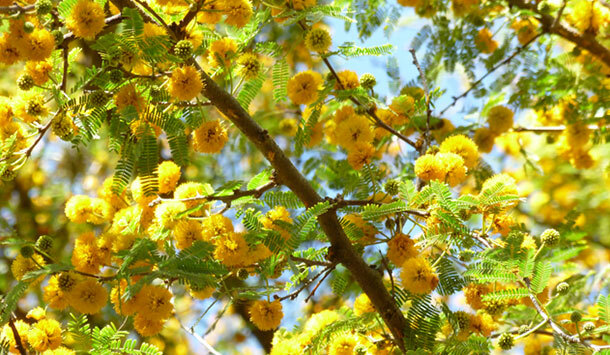 In fact the name “Huisache” is derived from the Nahuatl word meaning many thorns. Another interesting fact is that the flowers from this species are used to make an essential oil known as “Cassie” which is used for perfume production in Europe. 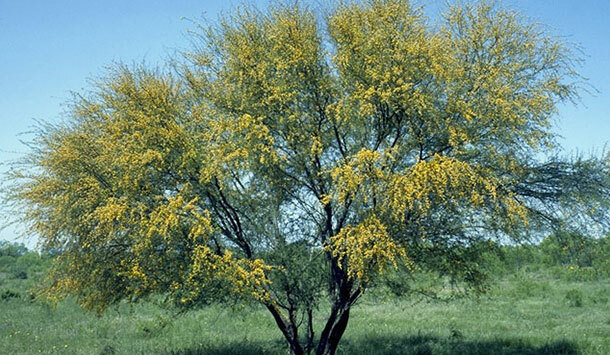 Huisache is typically a small multi trunked tree with an open bushy form to around 15’-20’ tall with and abundance of puffy yellow flowers in late winter and early spring. 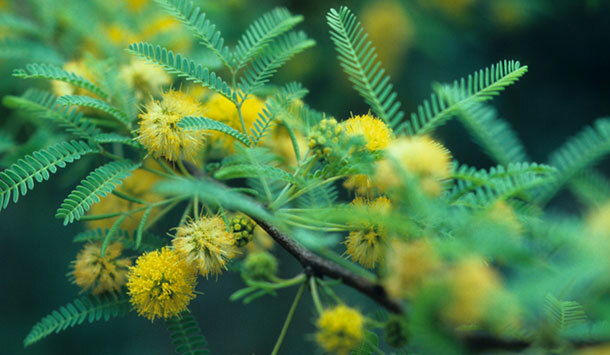 It is popular for its fragrant, bright yellow blooms, drought tolerance, and open/airy form. Huisache’s abundance of blooms and its overall soft appearance makes it perfect for accent planting, native gardens, and xeric landscapes. Huisache requires full sun and good drainage. 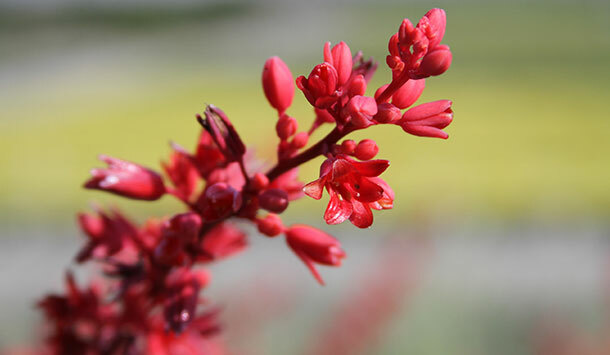 Native to the Southern United States from California to Southern Florida and through Mexico to northern South America, Huisache is heat and drought tolerant, has low water requirements, and requires little fertilizer once established. The feathery, light green foliage is semi-evergreen and hides numerous thorns, providing cover for small animals and making the plant somewhat deer resistant. The flowers attract bees, hummingbirds and night pollinating moths while small mammals and birds eat its seeds. Huiscahe blooms from January through April. Huisache has low water needs and requires good drainage. Plants are readily available commercially, typically in 15 to 45 gallon sizes. 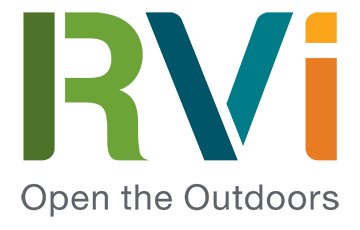 Avoid planting Huisache near walkways or other pedestrian areas as it has numerous thorns and make sure it is in a well-drained, sunny spot.